Today is an all out effort with planned rest. 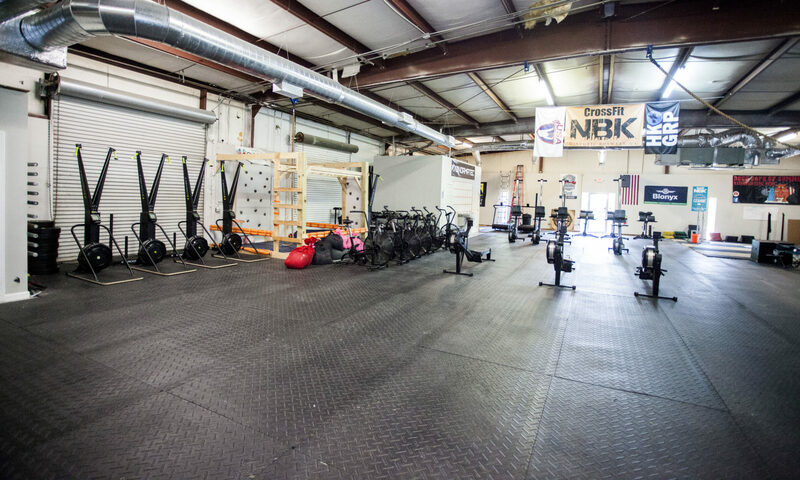 Every minute on the minute structured training allows us to complete a set of work (in this case 2 rounds of bar muscle ups and 25 DU) rest for the remainder of the time and then hit the next set – again here a 30/20 cal row. Every 2 minutes complete a set, switching between each. Feel free to start anywhere, but keep the rotations. This is a 24 minute effort, so you’ll do 6 of each (alternating). The intent here is to execute your most difficult vertical pulling movement. So, if you don’t have bar muscle-ups but have chest to bar – get at it! Strict preferred. If you don’t have C2B, go to strict pull-ups. The row is a solid body of work, so use the warm-up to see what it takes to complete the calories in about :90 or less. On the row, pick a strong pace you can sustain, as our Endurance class attendees know – lock in your pace and hold it throughout. If you peak in the beginning it’ll be tough sledding to the end. Tips – Guys to hit 30 calories in :90 you need to average 1,205 pace +/- … ladies for 20 calories, 790 +/- cal/hr. Keep the intensity, use the extra time to chalk up and then attack the next set. These are meant to be mini sprints, so go after it! NBK team is back in Atlanta and grateful for all the support. Looking forward to sharing all the event details with everyone in person. Ask any and all of our athletes – Joey, Mitchell, Anna, Jasmin, and Meghan. More updates coming at NBK and looking forward to your success!